The holidays can be a tough time for introverts. Suddenly there are tons of social events to attend, from the office holiday party to dinner with relatives you only see once a year. Although we care about the people in our lives, socializing can leave us introverts feeling tired and burned out. Can we just get a little time to ourselves, please? 1. 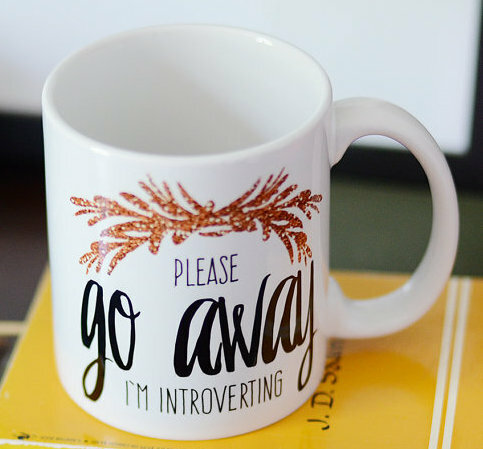 This Please Go Away I’m Introverting mug, because sometimes you just need some solitude and chai tea. 2. 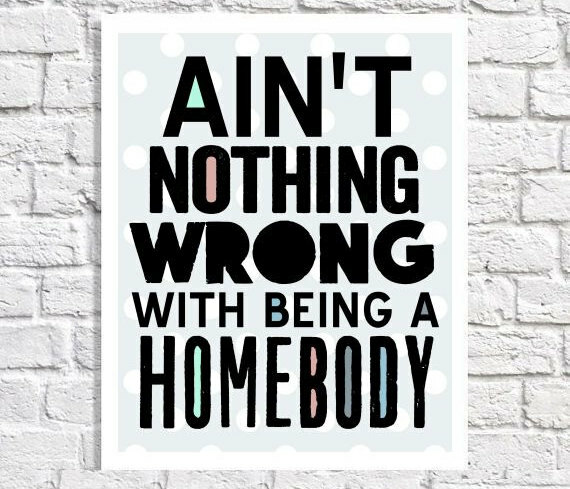 This Ain’t Nothing Wrong with Being a Homebody poster, because home is where the heart (and introvert) is. 3. 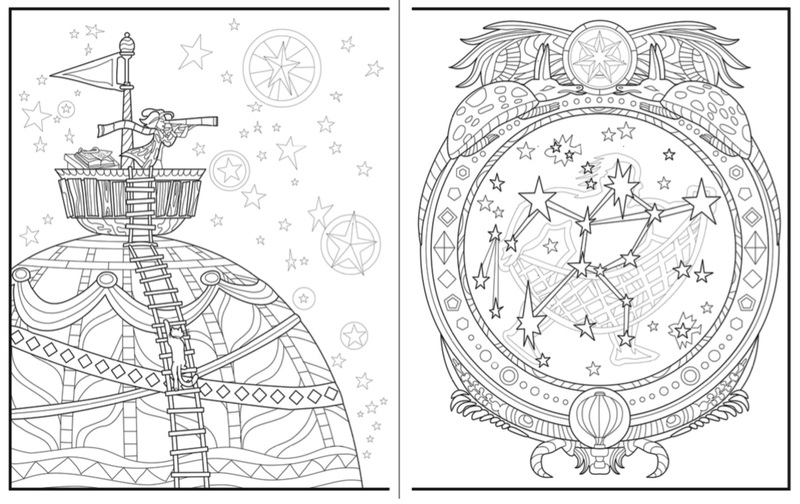 The Introvert Dreams coloring book, which is dedicated to anyone who has ever felt the need for quiet. 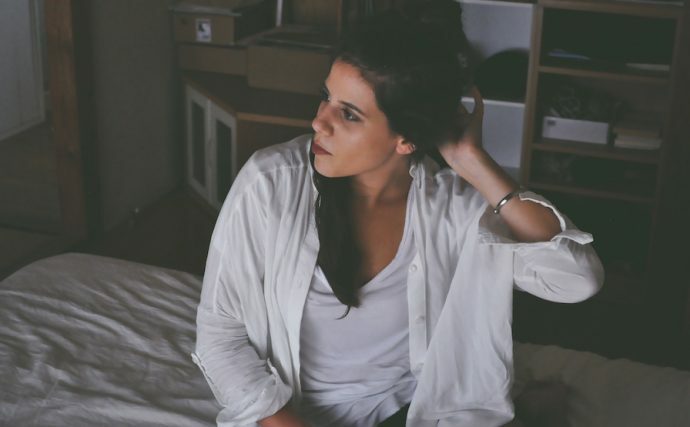 Follow an introvert and her cat as they escape the noise of a raucous city and journey through quiet, forgotten places. The best part? You can color it alone. 4. 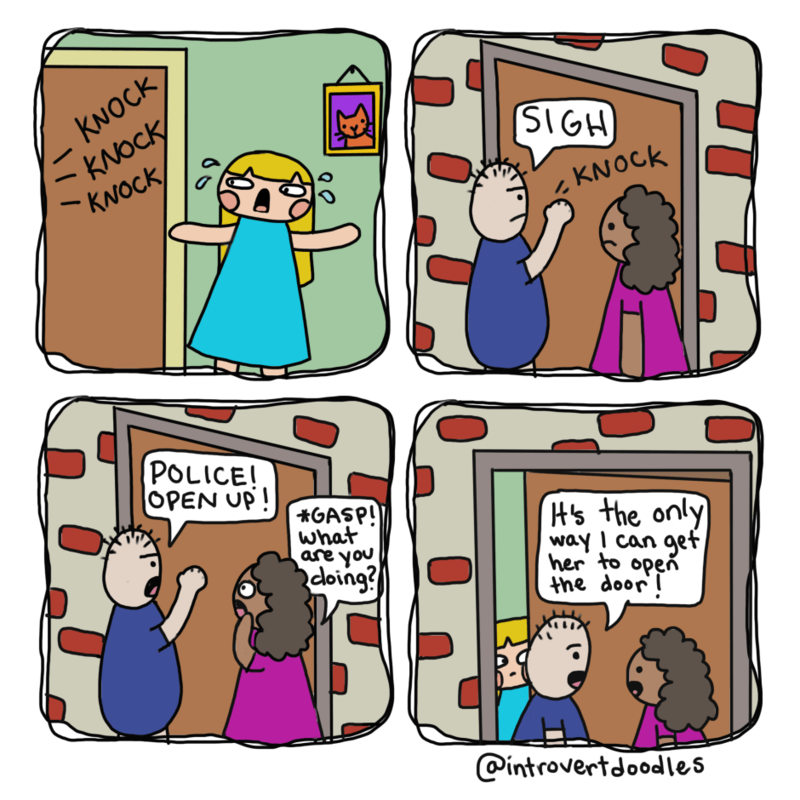 Introvert Doodles: An Illustrated Look at Introvert Life in an Extrovert World, illustrated by Marzi Wilson, to remind you that there’s nothing wrong with being an introvert who wants to be left alone. 5. 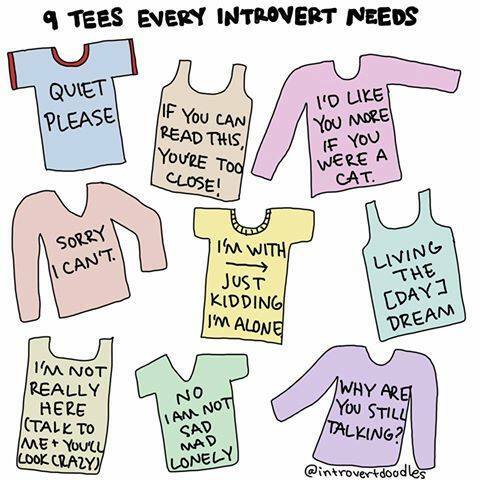 And don’t forget these Introvert Doodles t-shirts—yes, you can actually buy these. 6. Might as well throw in this “I Can’t People Today” sweatshirt, this sweatshirt that will cut down on your number of party invitations, or this one with a famous Charles Bukowski quote. 7. Noise cancelling headphones, for when you have to be around people but you want to do your own thing, paired with an Audible or SoundCloud subscription. 8. 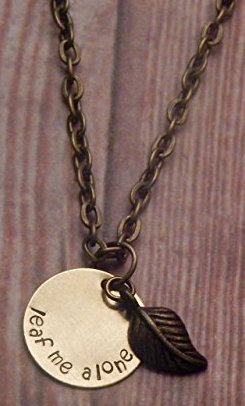 This “Leaf” Me Alone handmade necklace, because if other people aren’t getting it, try saying it with a pun. Because you can’t party if you’re reading in bed.